Birthday Party Fun with award winning band Pulse. We perform at 18th, 21st, 30th, 40th, 50th, 60th, 70th, 80th and 90th birthdays! 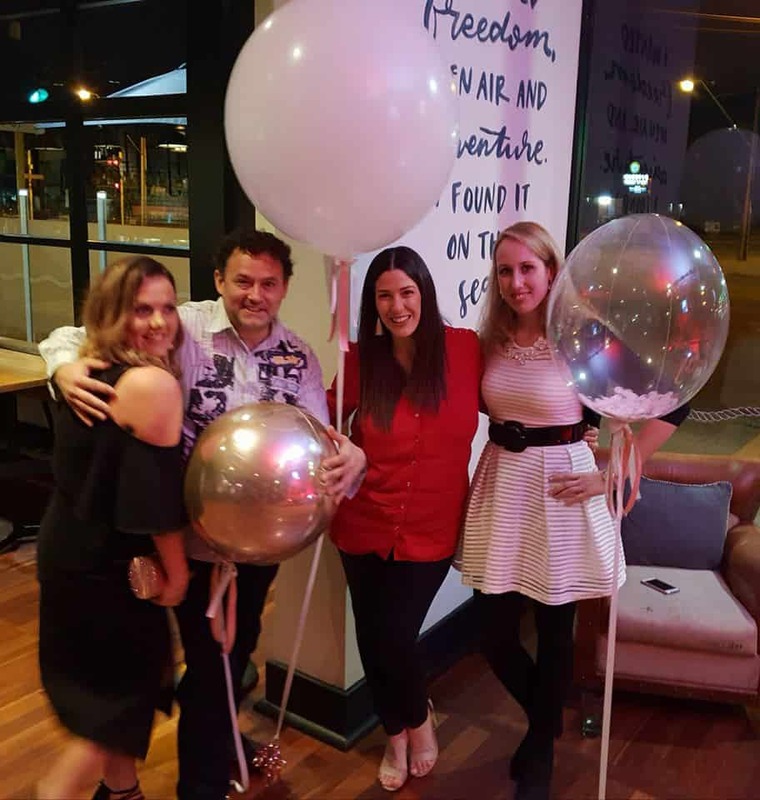 Last week we performed at Jen’s 40th birthday party at the Holdfast Hotel. 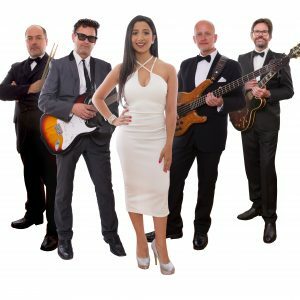 This week we gig at Anja’s 21st birthday party at the New York Bar & Grill. Our song list is huge and covers all music tastes. People know the music they like best. Whether it is modern music or the most current top 40 hits. 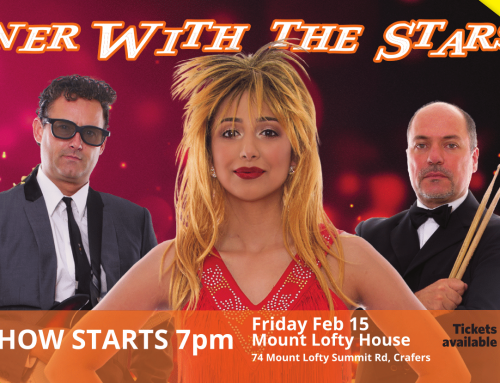 Maybe classic disco tunes from the 70’s or how about the hits from the 80’s and 90’s? 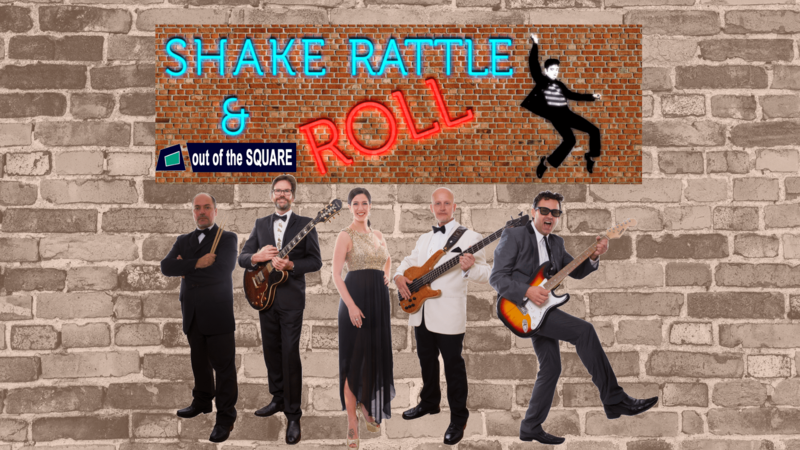 Even the classic rock tunes from the 50’s and 60’s! 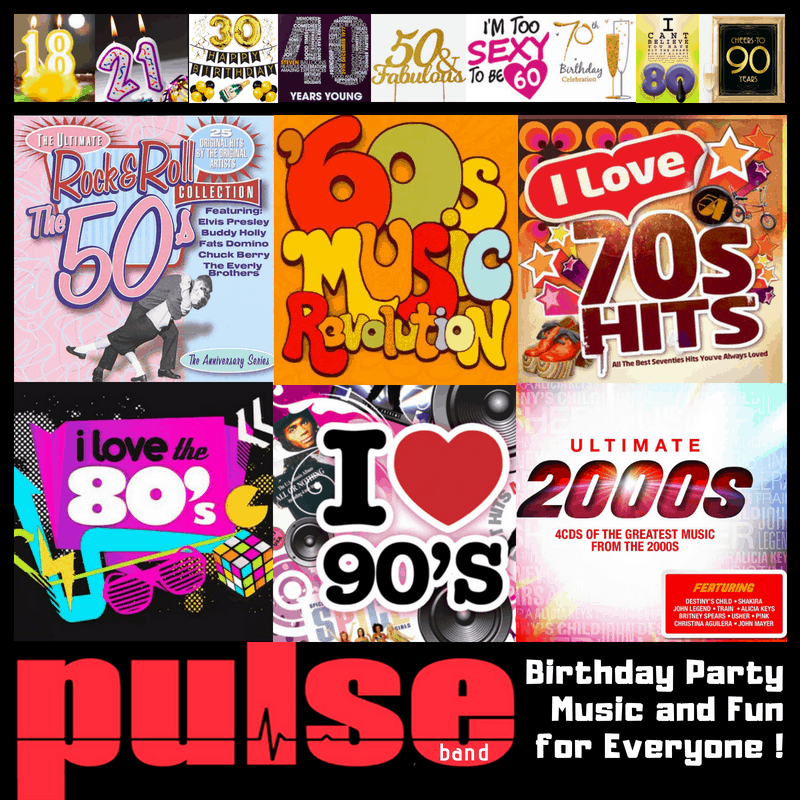 Pulse has gigged at hundreds of birthday parties for over ten years. Our line up is often a four to five piece band. This includes guitar, bass, keyboards, drums and female vocals. The male band members in the band also sing lead vocals too! We are able to break down into smaller line ups such as duos and trios. Sometimes for a smaller function this is what is preferred. Pulse band is able to meet every person’s budget needs as well. A fun time is always the end product of choosing Pulse to perform at your birthday party. Here is some feedback from Jen’s 40th birthday party. “Hi Tony and girls, Thank you again for a stellar night last night! You all did a fantastic job and everyone loved you. Thanks for helping with organising the timing of the speech and cake and music in between! You sounded fabulous! Regards, Jennifer”. Jen asked for songs from the 90’s as she was a fan of this music. We played songs from Oasis, P!nk, Whitney Houston, Rhianna plus her favourite songs from Bruno Mars and Ed Sheeran. Birthday Party Fun with Pulse band! You may wish to have a theme for your birthday party. Pulse can help make your event extra fun! 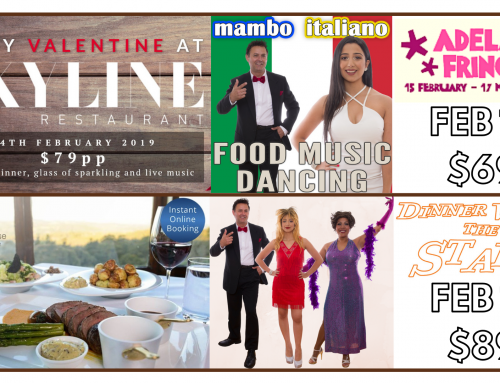 We have a range of themed shows that may suit your party. 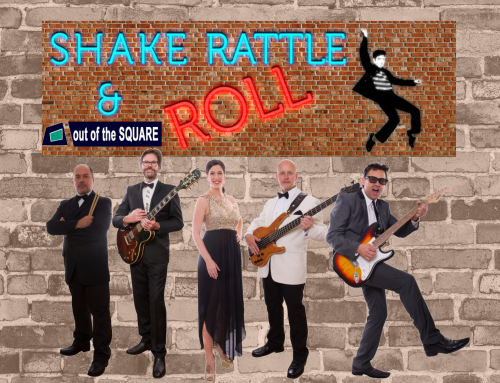 In July we will be performing a 70’s themed show for a 21st birthday party. Our Sensationals Show is full of fun, classic songs. We present the very best hits and memories from years gone by. At another recent birthday party for Pat we were able to meet her needs by singing ballroom dancing songs. We also met with a sprightly 90 year old named Errol who wanted a live band for his birthday party. He chose our Desirables Show because he loved our mix of music from 50’s, 60’s and 70’s. 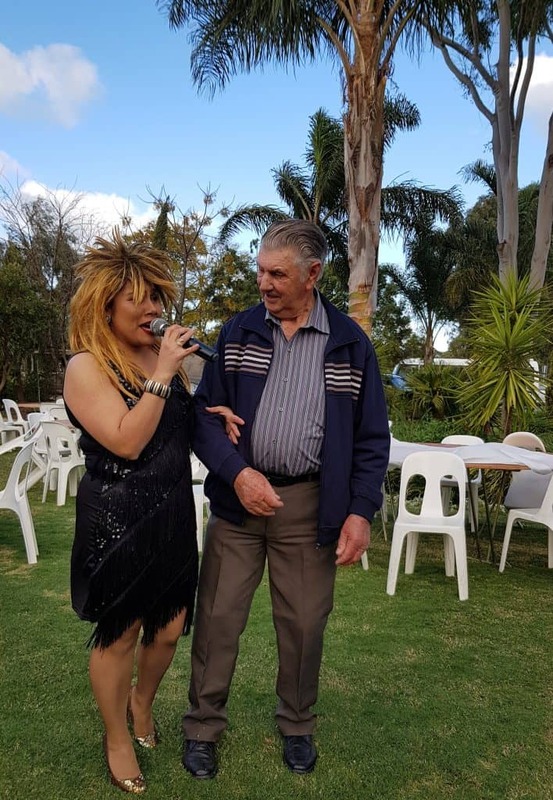 We were able to have our female singer serenade him as Tina Turner and Dame Shirley Bassey. Our male singers were able to dress as Elvis, The Beatles, Roy Orbison and Tom Jones to excite the female guests. 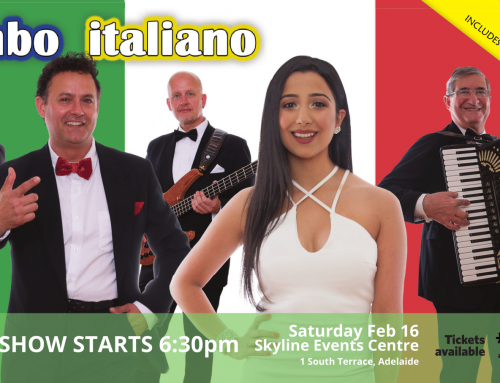 Our Mambo Italiano group presents music for people who wish to have Italian themed music at their birthday party. 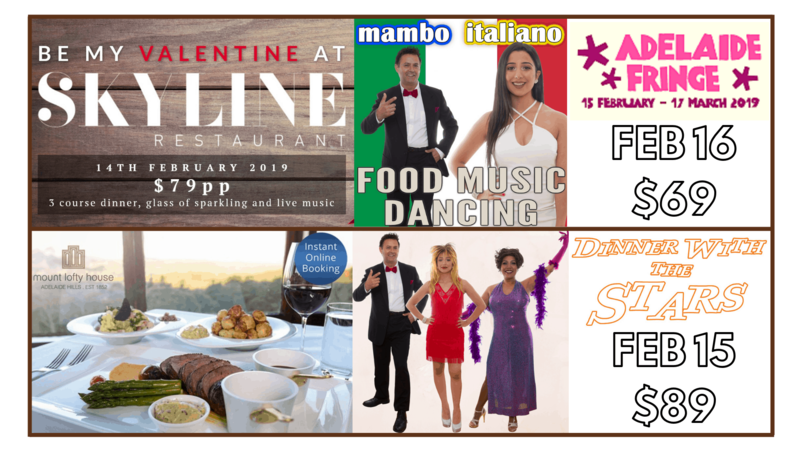 Music from Dean Martin, Sophia Loren to other artists such as Patrizio and Mina. 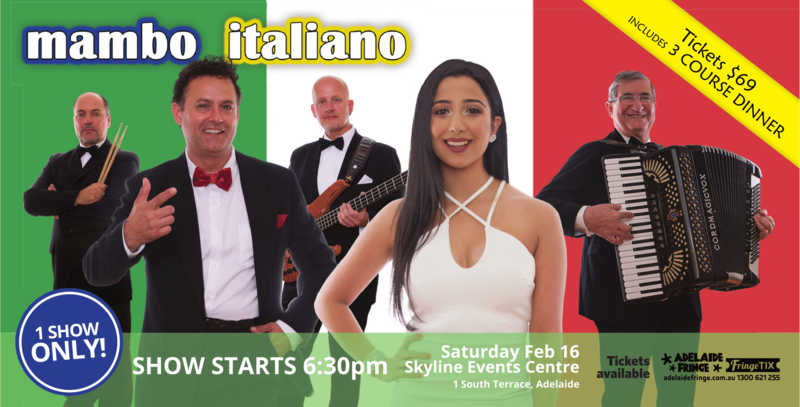 People from a non Italian background have asked us to perform tunes in Italian to add extra flavour to their birthday party! Music is a world within itself, with a language we all understand. 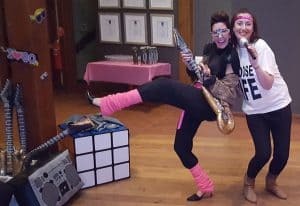 Tina had her 40th birthday and asked for an 80’s theme. We were able to bring out all the hits from that era. Everyone dressed up in costumes from the 80’s. We had guests turn up dressed as the Blues Brothers, Ghostbusters, Boy George, George Michael, Adam Ant, the Robert Palmer band, Olivia Newton John and many more. We even had a dance off segment and a hula hoop event. Songs from Boy George, the B 52’s, Wham, Kylie, Bryan Adams plus Madonna all were played. 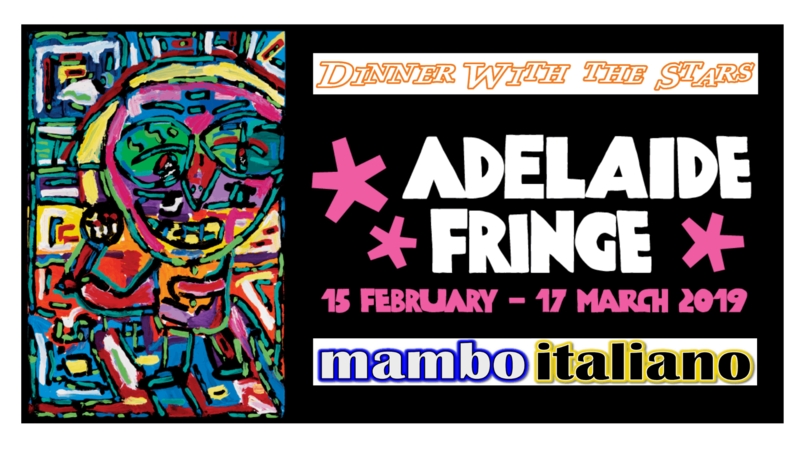 Versatile birthday party band in Adelaide! Do you have a birthday party coming up or do you know of someone who will be? 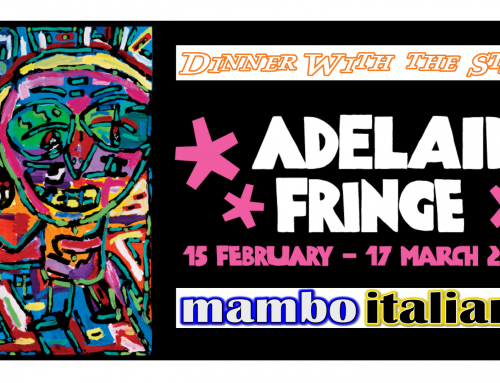 Consider hiring Adelaide’s top party band to add colour and fun to this occasion. We perform music from the 50’s all the way up to current top 40 songs. Our line up has both male and female lead vocalists that adds that much more variety to your play list. We work with you to ensure we perform the music that you feel you and your guests would enjoy most. Complete with our own sound and lighting we can also include many fun segments like air guitar, dress ups and roving segments. 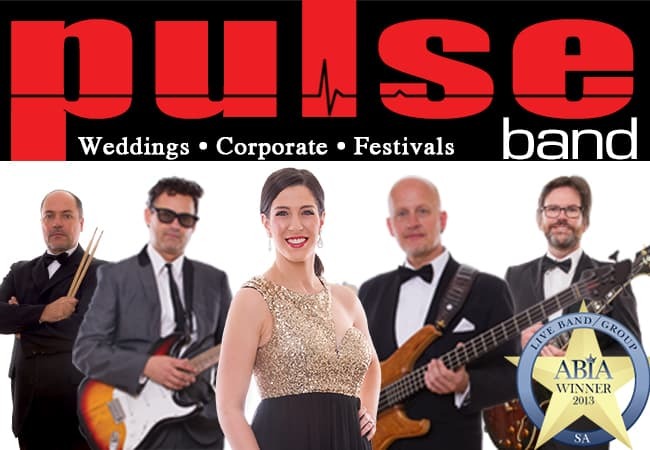 From formal events to casual backyard parties Pulse band is the perfect choice who can adapt and give you the best live music entertainment for your next special celebration. Firstly able to perform quiet background music as guests arrive. Later on our upbeat and uplifting songs get the toes tapping and hips moving. Finally we perform the fun and energetic party songs which draws guests to the dance floor straight away. We are able to include all of the in between music for your entire birthday party. You are able to view images, hear sound tracks, and see live video on our Facebook and Website pages. Come and see us live in action at some of our public events! To book our award winning band contact Tony by email on tony@pulseband.com.au or ring on 0401 332 176. We look forward to the time where we can entertain you and give you the most fun birthday party ever!